A pure and natural ingredient to add a pop of flavor to everything it touches. 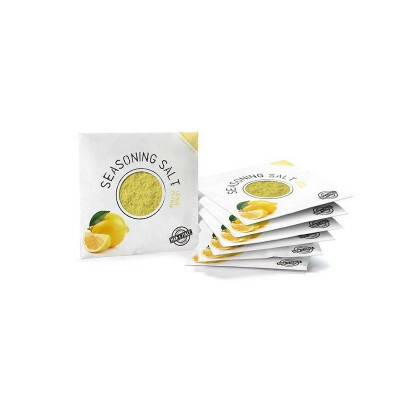 Whole sea salt hand harvested in the salt pans of Trapani and Paceco (90%), dried lemon peel (10%). CONTAINS NO ALLERGENS. MAY CONTAIN TRACES OF CHEESE, NUTS, FISH, CELERY.